Do you have questions about your baby’s wardrobe? Having your first baby can be a delightful but overwhelming experience, especially when you begin to purchase clothing for your newborn. 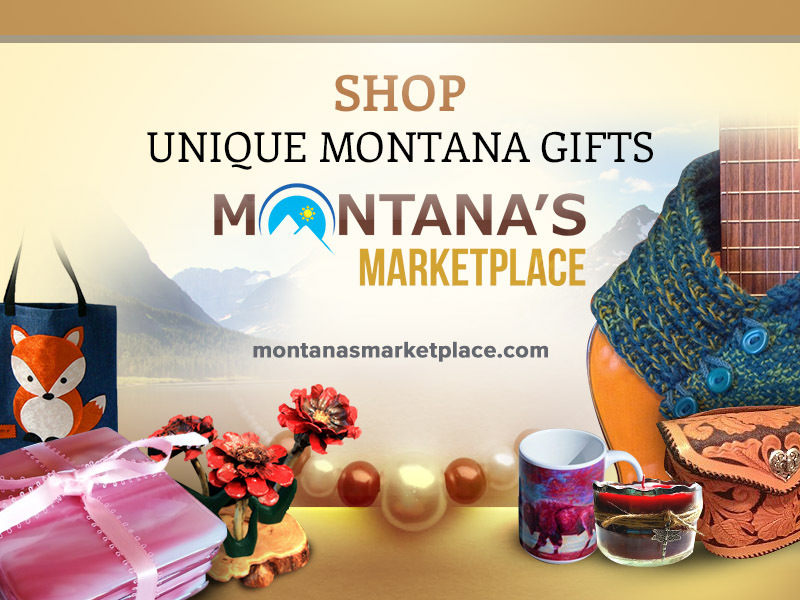 At first, you won’t need anything other than a few basic items, which eases the entire shopping process. 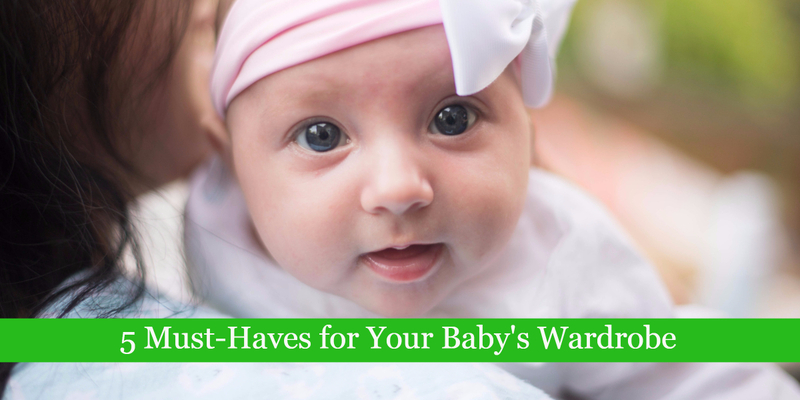 Just use the following guideline to help you shop for the 5 must-haves for your baby’s wardrobe. Many new parents use pajamas almost exclusively during the first three months, particularly because they are easy to use and help to keep babies warm. Choose heavier material for the colder months and lightweight pajamas for the warmer ones. Since infants tend to move their arms a lot, increasing the risk of scratching their delicate skin, you should consider baby pajamas with built-in mittens. Infants tend to spit up at the most inopportune time. The clothing needs to be able to go through multiple washings, so look for ease of laundering when making your purchasing decisions. One-piece outfits or Onesies are wonderful creations, so you might want to consider getting onesies that snap at the bottom with pants that slip on and off easily. The snaps at the crotch hold the outfit securely in place, so you don’t need to keep tugging shirt or dresses back down. For colder months, get the long-sleeved versions and for the warmer months, buy short-sleeved ones. These outfits are so adorable, you can easily pair them with shorts or long pants for everyday wear! Since you’ll be changing a lot of diapers (as many as 10 a day), you’ll need outfits that are easy to open up in order to gain access for diaper changes. For girls, dresses are nicely paired with leggings, and for boys, shirts and sweaters can be combined with long or short pants. Keeping your infant’s feet warm and protected is important. You’ll probably only use infant booties for the first three months, but after that, you’ll want a variety of socks and shoes to help keep your toes cozy. Slippers probably won’t stay on well, but they are so adorable that you might want to buy some of those as well! The type of outerwear you buy for your baby depends on the season of the year. While it’s important not to make your baby too warm, it’s also important not to let your infant catch a chill. Look for a jacket that is easy to put on and just as simple to take off. In addition to a coat, you might want to buy a couple of hats to protect your child against the cold as well as the sun. 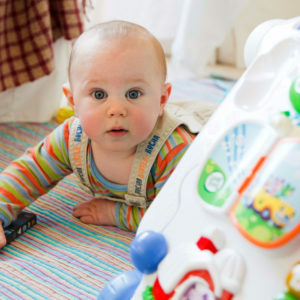 Babies gain weight quickly, so you’ll easily find yourself updating your baby’s wardrobe throughout the year. In the beginning, you should purchase newborn, 3-month, and 3-6 month sizes to avoid having to run out each month to buy something new. As your child grows, replenish your little one’s wardrobe with bigger sizes. Subscribing to a monthly baby subscription box will also help to make things easier as they grow. Asktipsandtricks.com is a participant in the Amazon Services LLC Associates Program, an affiliate advertising program designed to provide a means for sites to earn advertising fees by advertising and linking to amazon.com.